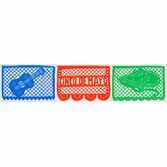 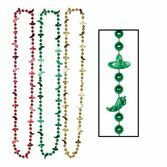 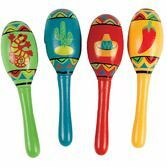 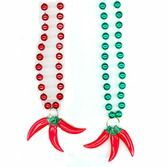 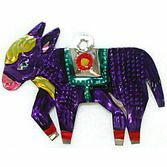 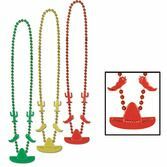 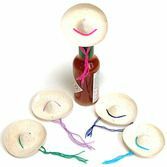 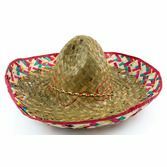 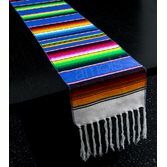 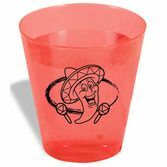 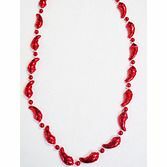 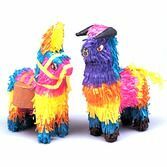 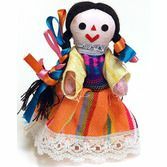 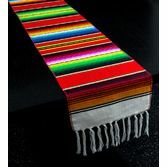 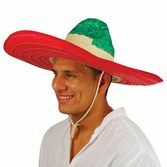 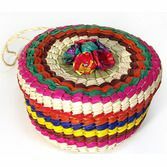 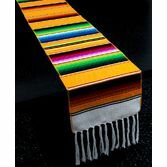 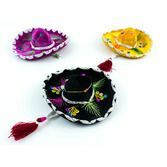 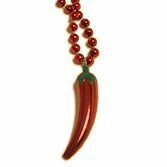 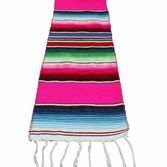 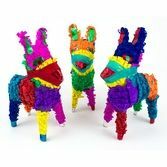 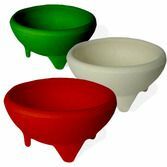 Celebrate Diez y Seis, or Mexican Independence Day on September 16th, with our huge selection of Mexican decorations. 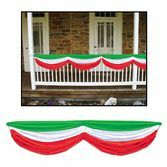 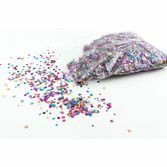 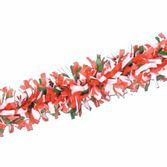 We have plenty of red, white, and green decor that will help to create a festive celebration. 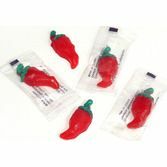 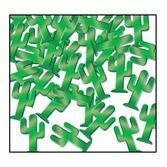 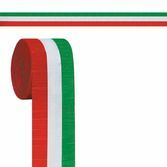 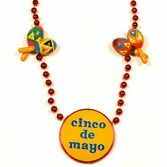 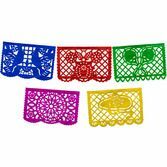 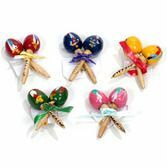 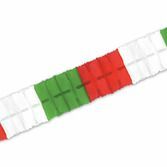 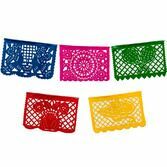 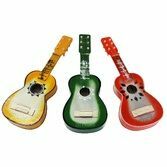 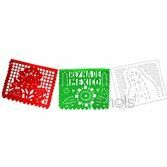 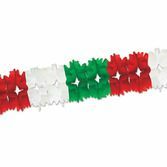 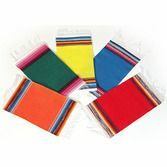 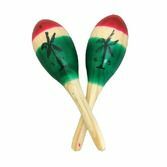 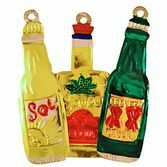 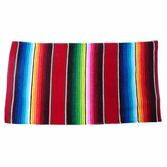 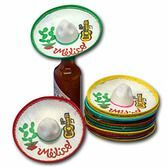 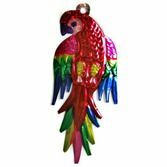 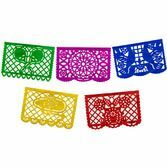 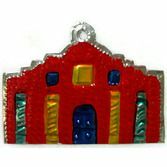 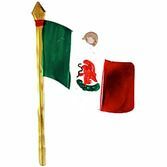 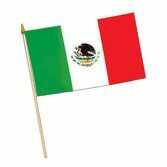 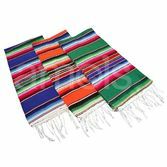 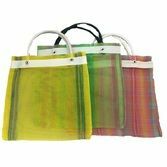 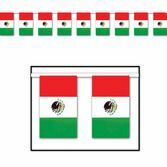 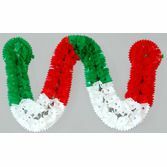 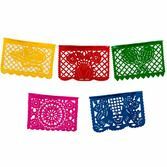 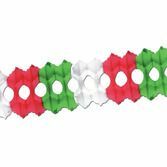 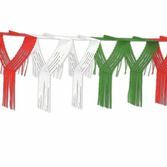 Don't forget the Mexican flags- we have flags of all sizes, including tin ornaments, Mexican flag banners, and more. 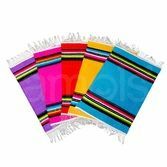 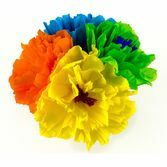 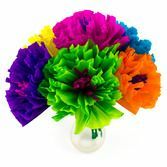 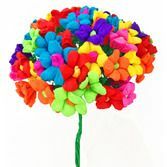 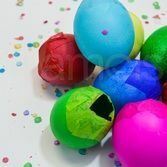 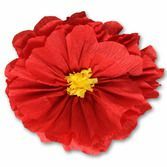 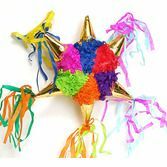 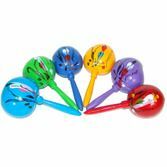 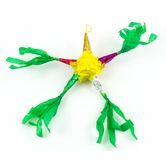 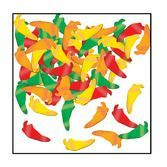 If you want to add a splash of color, you'll find a ton of bright Mexican paper flowers, serapes, and maracas to add to your party. 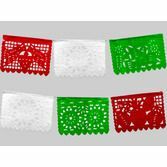 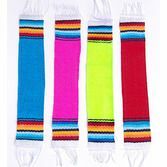 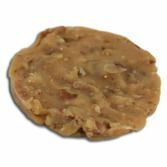 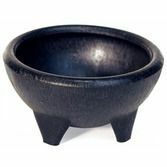 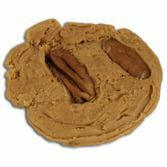 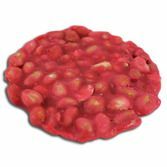 Finally, to add the finishing touch, you may want to take a look at our traditional Mexican products, We hope you have a happy Diez y Seis de Septiembre!